I know I complain a lot about law school. It's because law school usually provides me with a wealth of things to complain about. But it's not all horrible and awful. Some things about law school are actually pretty cool. 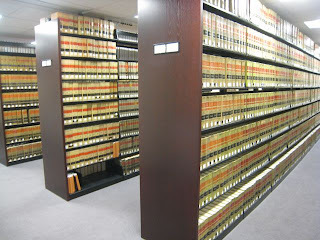 One of them is the law library. 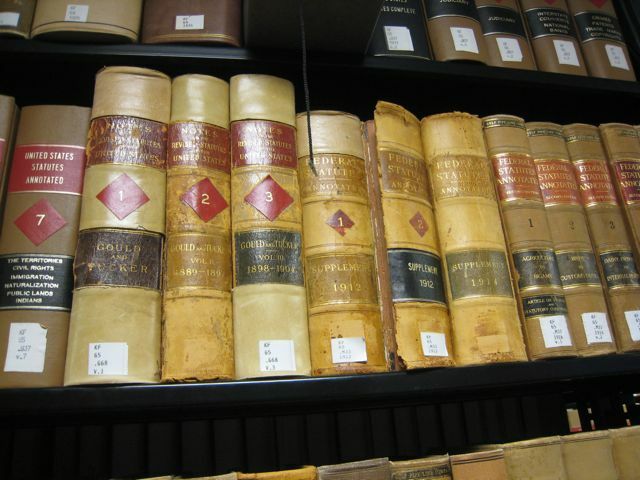 In that library, you can find pretty much every law of every place in an official book. 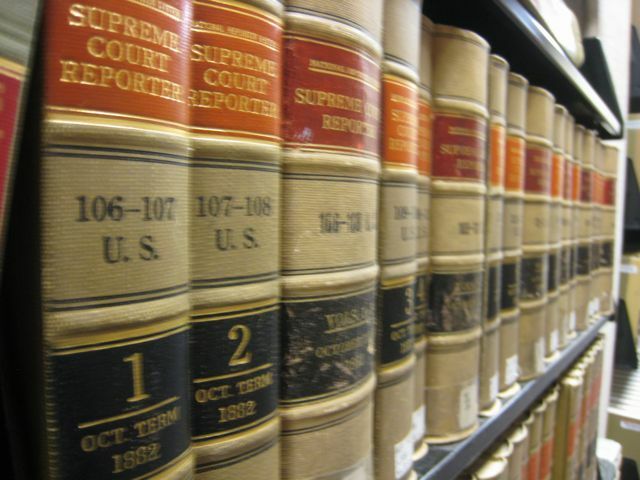 You can also find pretty much every case ever decided by the highest courts of every state/country. You can find most of the cases from lower courts too. It's just really comprehensive. 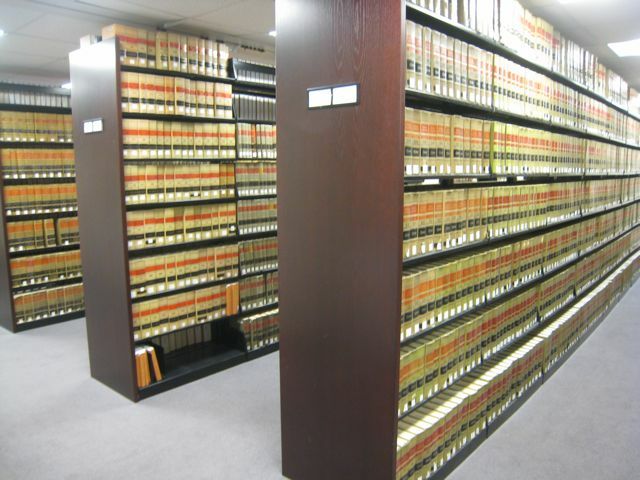 In that room, you can find every single federal law of the United States, and you can find every single case ever heard by the Supreme Court. This might make me kind of nerdy, but I think this is really cool. 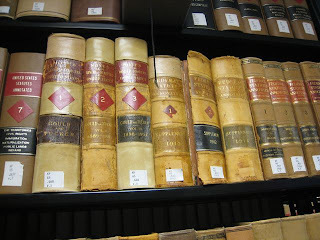 Some of the statute books are really old, and I just love how so much history is right there, sitting on a shelf. 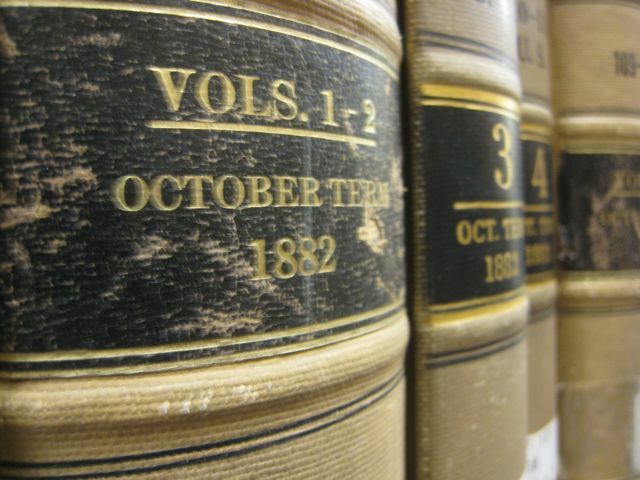 There are volumes from back when all of the US laws could be contained in just two or three books. 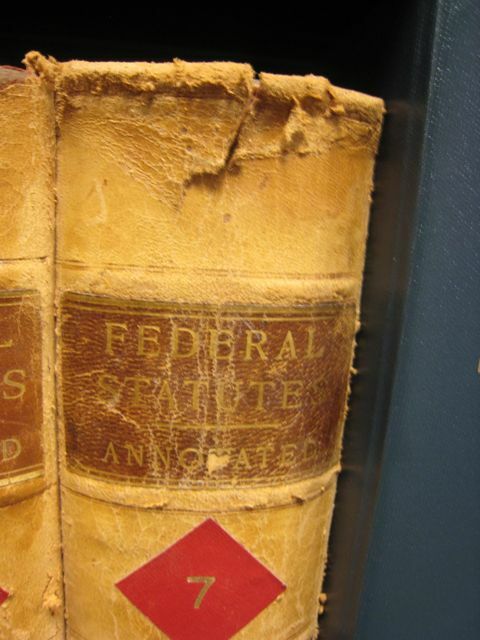 Now, it takes TONS of books to publish all the laws. 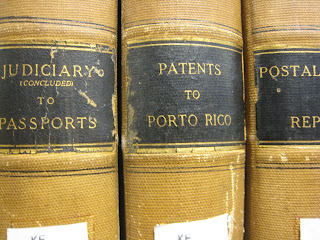 When did it switch from "Porto Rico" to "Puerto Rico?" 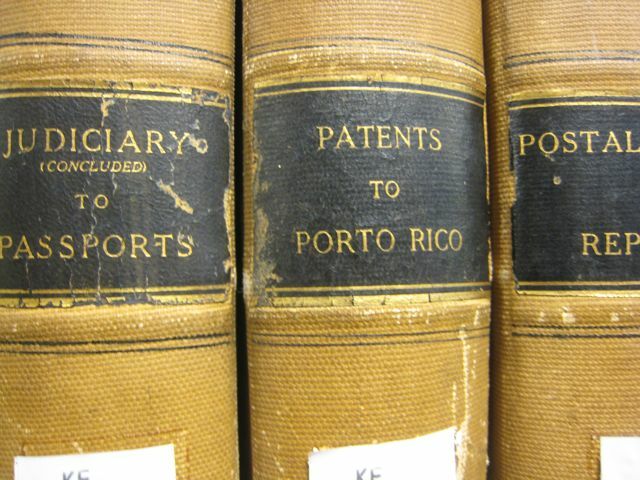 I mean, I know "puerto" is more accurate with the Spanish language and all, but we all pronounce it "Porto Rico" anyway. 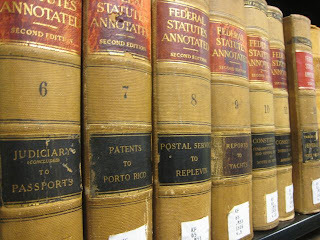 Today, Puerto Rico would come after "Postal Service" alphabetically, but actually they wouldn't be in the same section anyway because now there are so many laws that we have to organize them by topic rather than alphabetically. Sometimes I think it would be better if everything was still that simple and laws about everything from patents to Puerto Rico could be contained in one fairly small book. I just think it's kind of fascinating to get my hands on those old volumes and see the history of our laws and courts. I don't actually use the library as much as I could (because so much is online now, and it's just so convenient), but every now and then I like to go find something in an actual book and see it in print. It just feels more "official," you know? See? Law school isn't all bad. 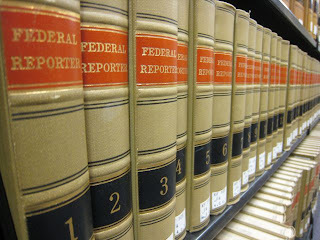 Oh, and speaking of things about law school that are cool - I used something I learned in my Tax class to figure out that if we pay our property taxes on the house in January rather than December, it'll save us a couple thousand bucks on the federal taxes for 2012. Apparently I'm actually learning something.